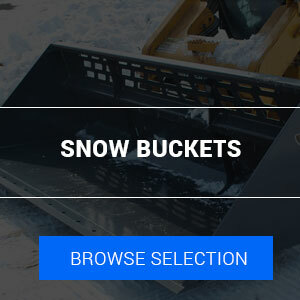 Skid Steers and Compact Track Loaders are the machines keeping the parking lots, driveways, downtown urban blocks, university sidewalks and almost everywhere else clear of the snow this winter. 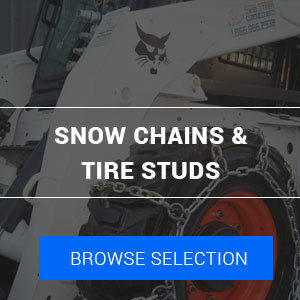 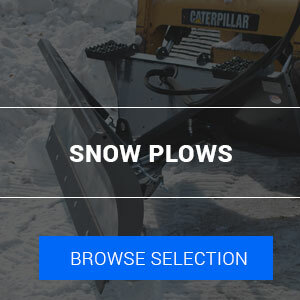 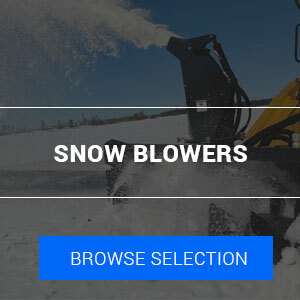 Here is our recommended snow plow, snow pusher, snow blower, and v-blade snow removal attachments, as well as other useful winter accessories for your Skid Steer or CTL. 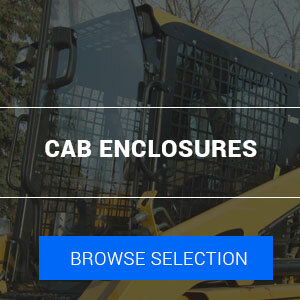 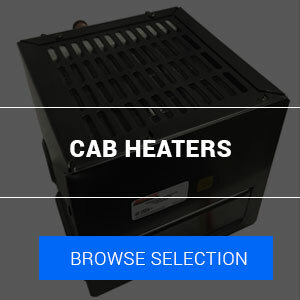 Beat the wind and cold with Cab Enclosures and Cab Heaters, secure traction and operational efficiency with Snow Chains and Tire Studs. 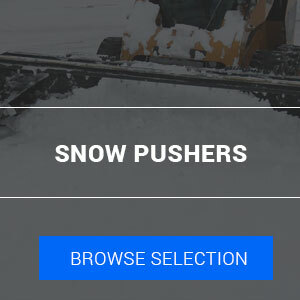 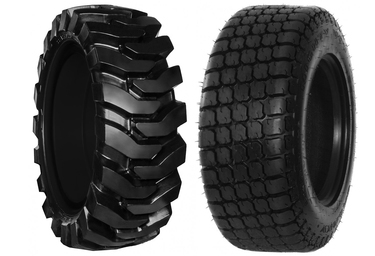 Wage war on the white slippery substance this season with the right equipment from SkidSteerSolutions.com.